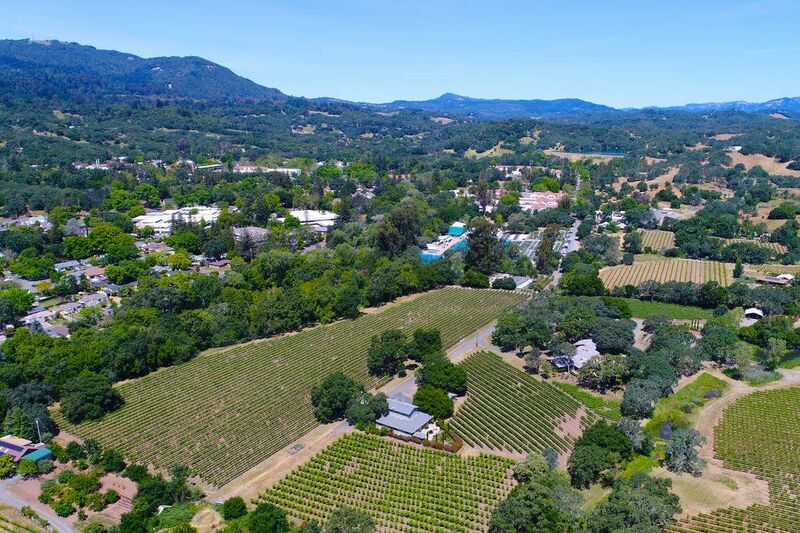 15083 Trestle Glen, Sonoma, CA 95476 | Sotheby's International Realty, Inc.
Gated and private, this 20+/- acre estate will suit the most discerning buyer seeking a unique rural property in which they can immerse themselves in the exquisite setting and wine country lifestyle in Downtown Glen Ellen. 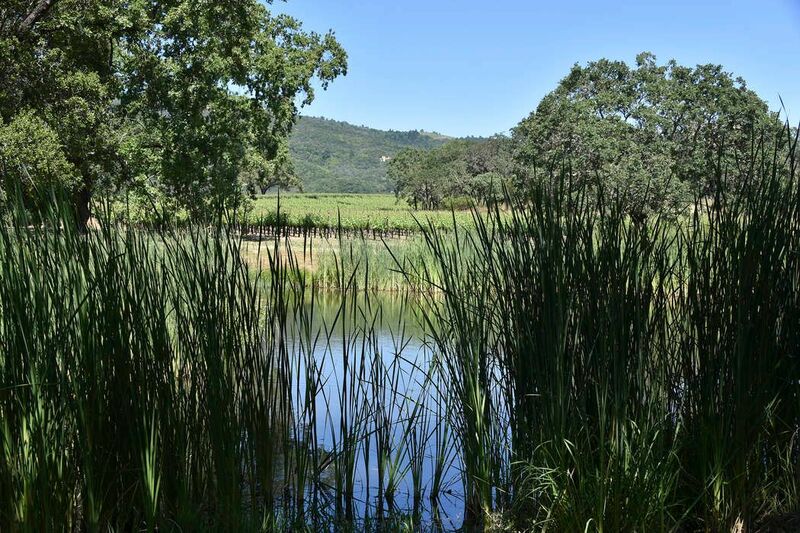 Nestled between the Mayacama Mtn. 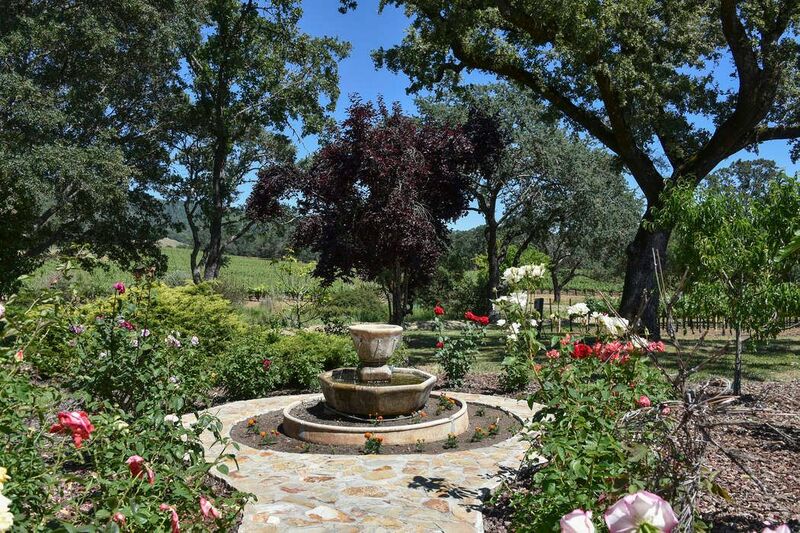 & Sonoma Mtn., the estate is framed by endless views, offering endless & spectacular aspects from every direction. 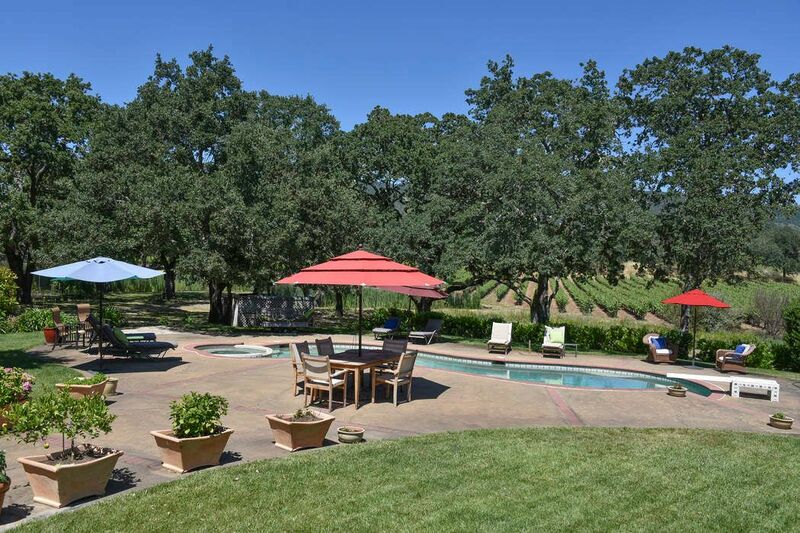 The property offers 2 residences and a guest quarters. 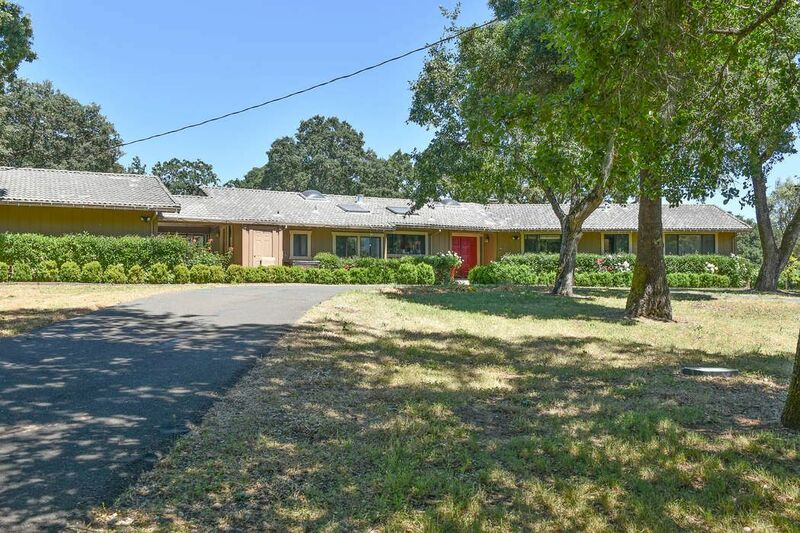 Remodeled in 2014, this ranch house offers a brilliant blend of elegance and country graciousness w/ approx. 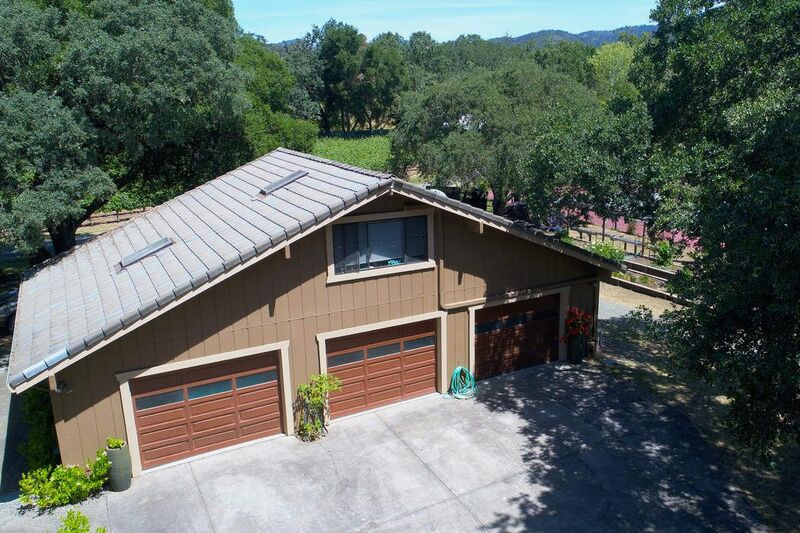 3,175+/- sq.ft., and 4 bedrooms and 2.5 baths. 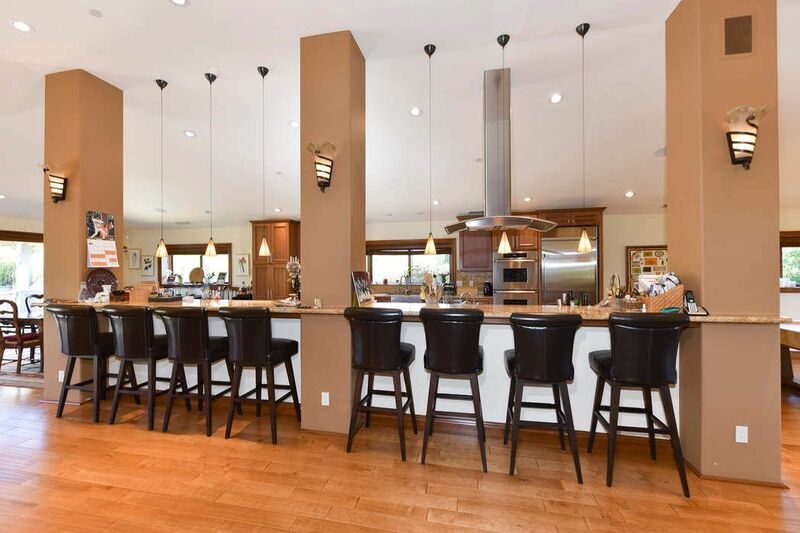 The living space expands with a vast open plan concept, high wood beamed ceilings with numerous skylights, hardwood floors & walls of windows with light and views. 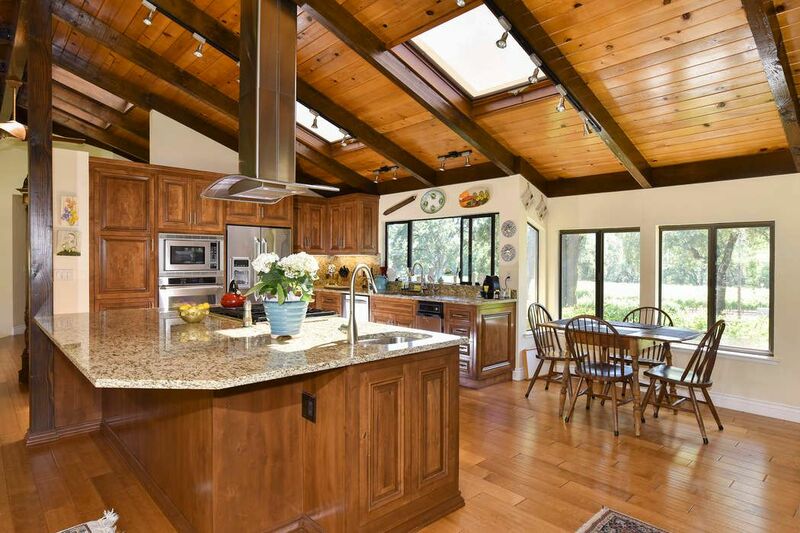 Built in 2010, this converted dairy barn is approx. 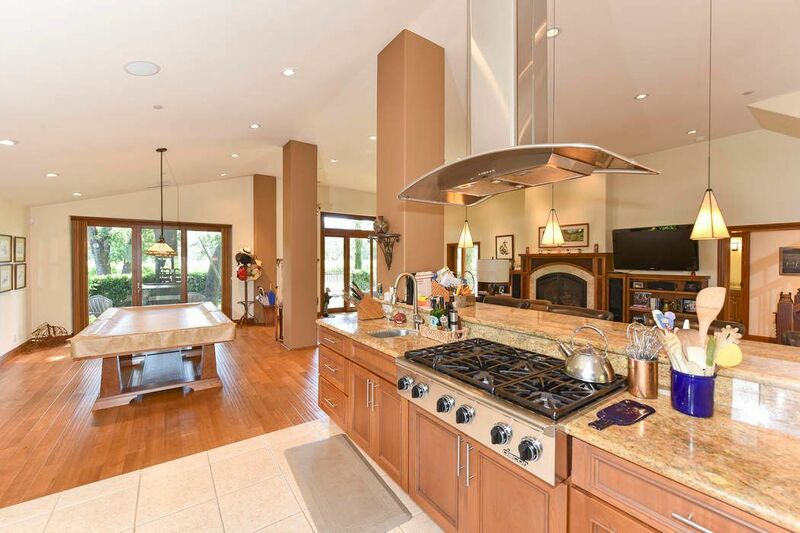 3400+/- sq.ft., with hand crafted cabinetry & fireplaces. 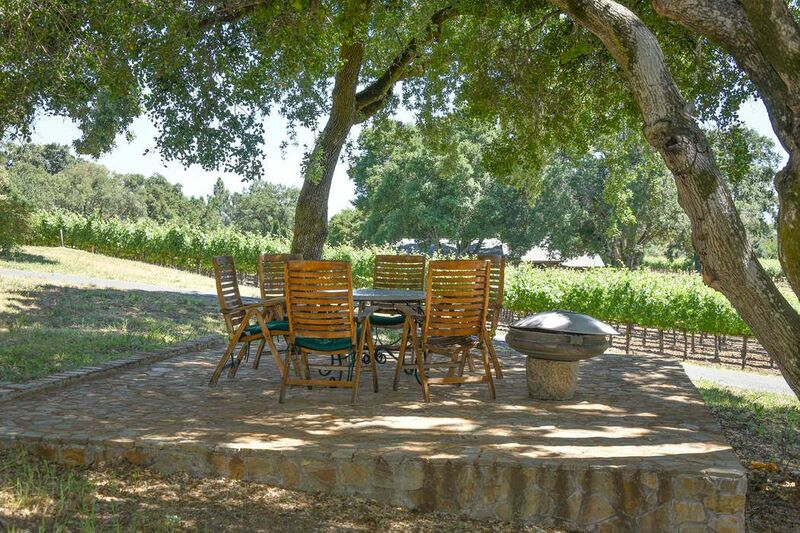 The living space offers an abundance of places to gather with friends and family. 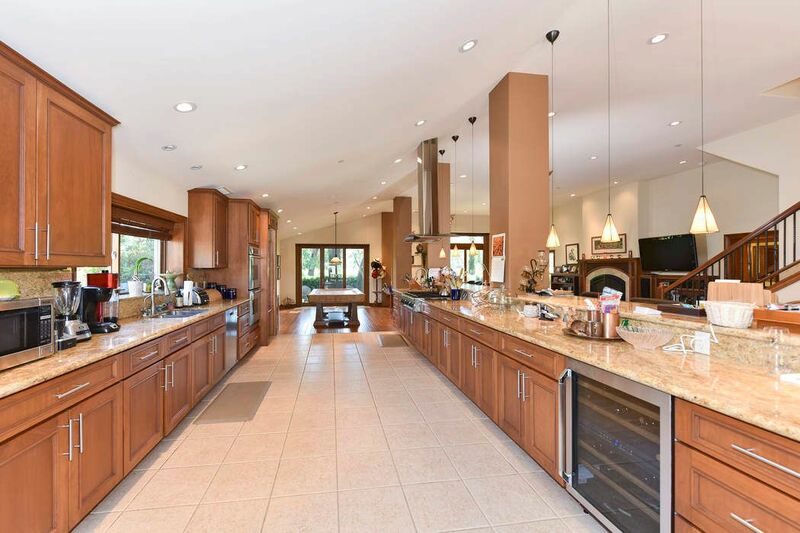 Offering 3 ensuite bedrooms, a chef kitchen, designed for an entertainer's dream with extensive storage and a large granite kitchen island with stainless range hood as its centerpiece. 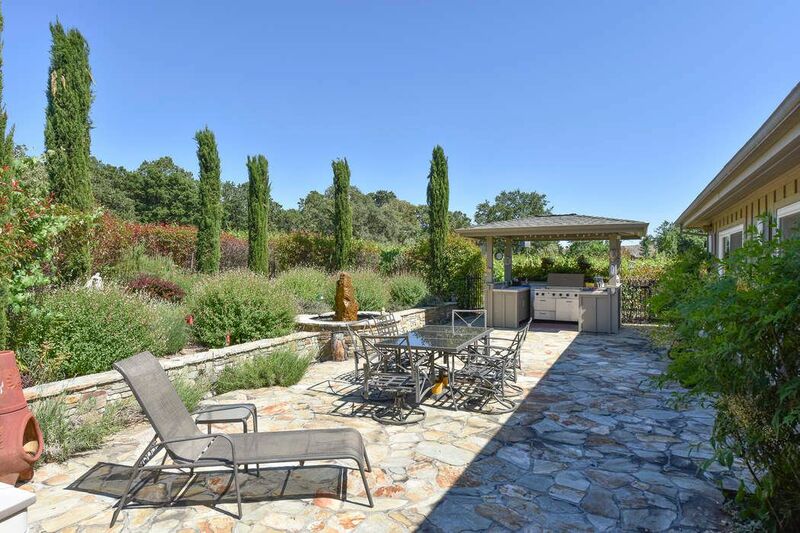 Nice outdoor patios with outdoor kitchen area. 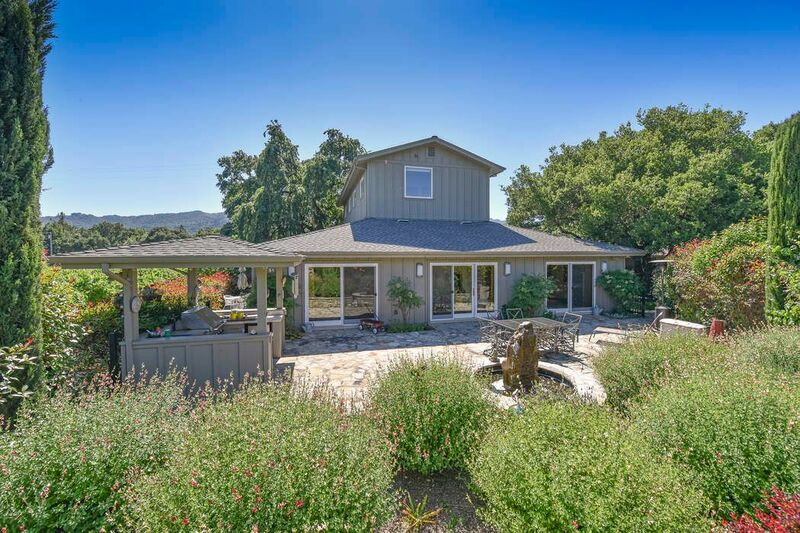 Landscaped for privacy. 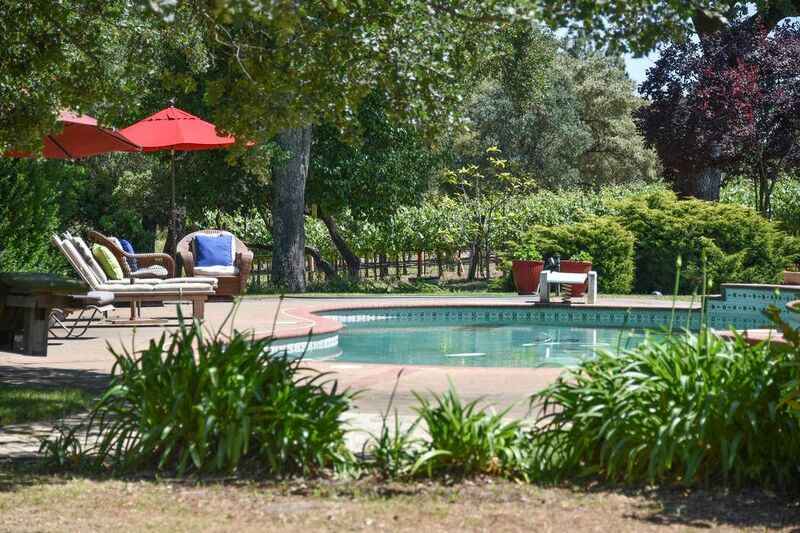 The guest cottage was recently remodeled and offers 1 bedroom/bath. 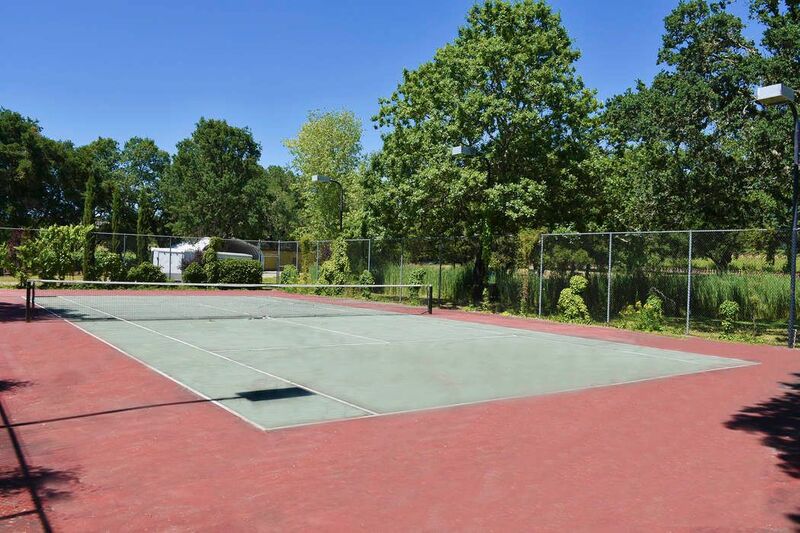 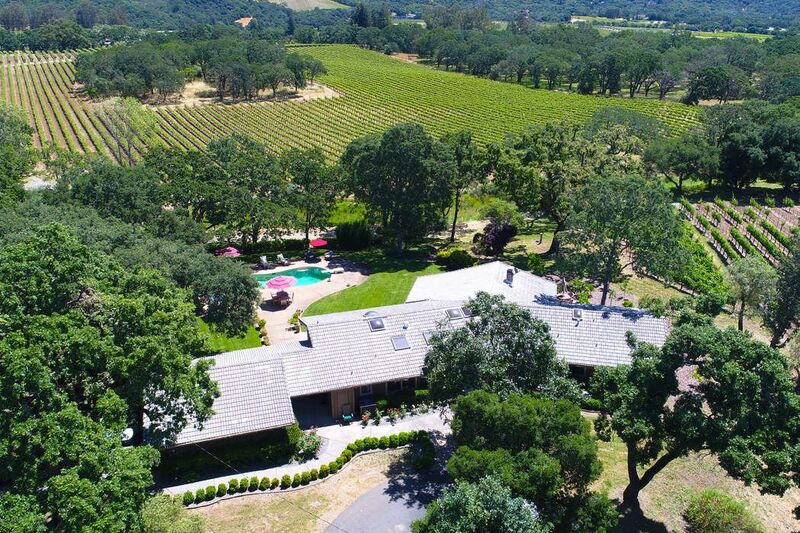 A fully lit tennis court, 45 ft pool with spa and vast poolside flagstone patios which are from one of our local quarries is surrounded by vineyards, valley oaks, big sky and wonderful views. 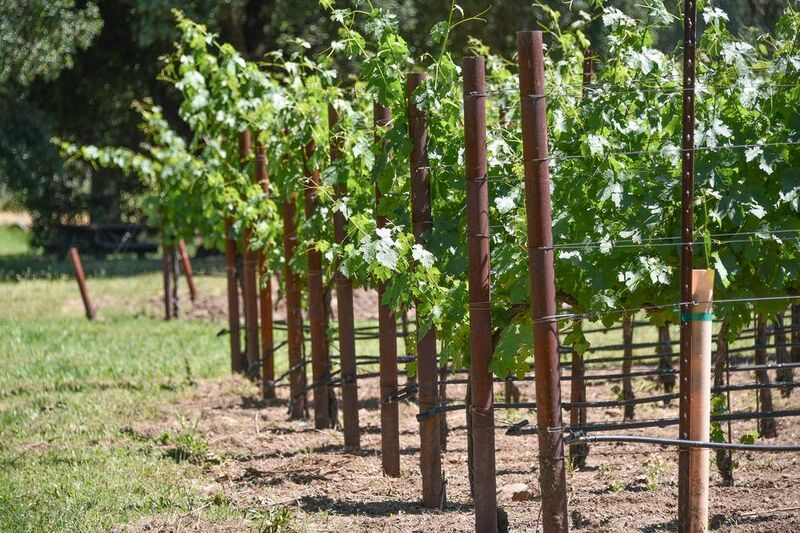 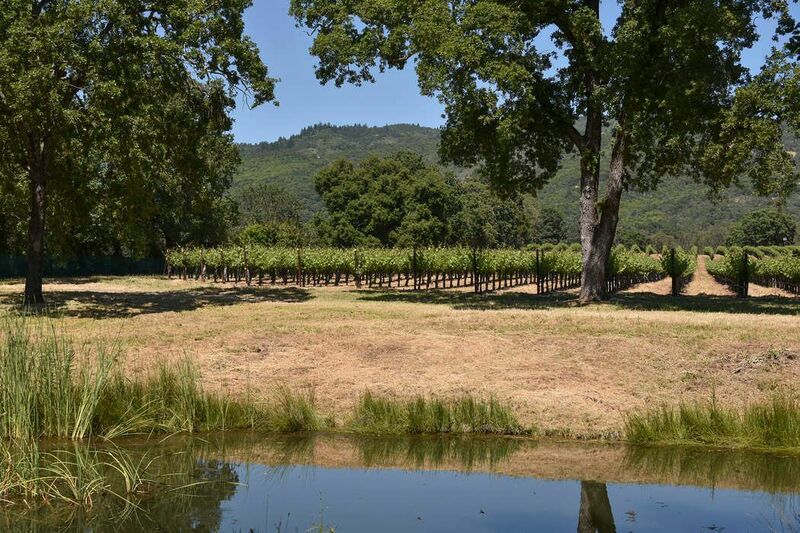 The property offers almost 8 acres of award-winning Cabernet & Zinfandel, with income potential from grapes, spring fed pond with a bridge, various outbuildings including 2 attached 2 car garages and 2-3 car garages. 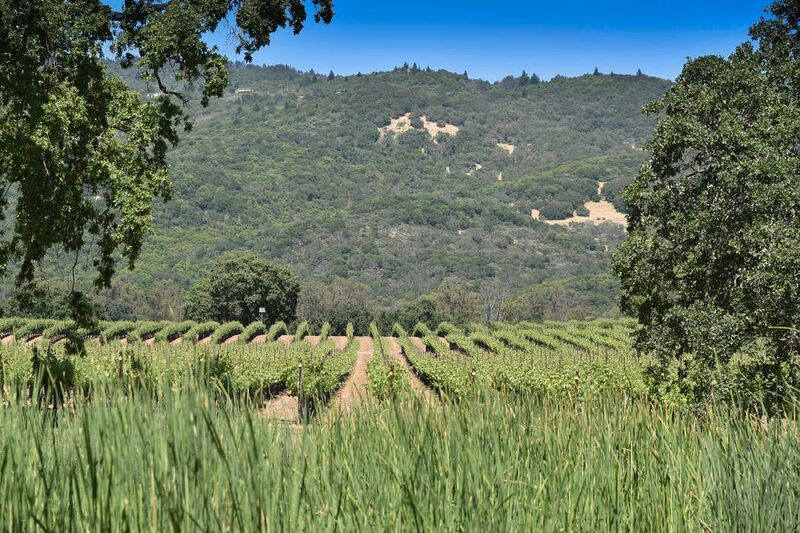 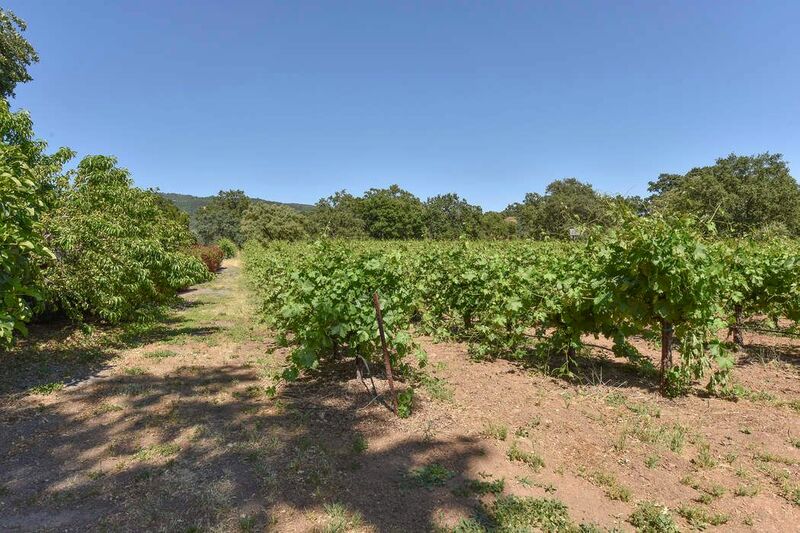 The potential for the ultimate family estate compound, a corporate retreat or income producing (rental income and vineyard income) opportunities this may suit your needs while all just minutes from the village of Glen Ellen. 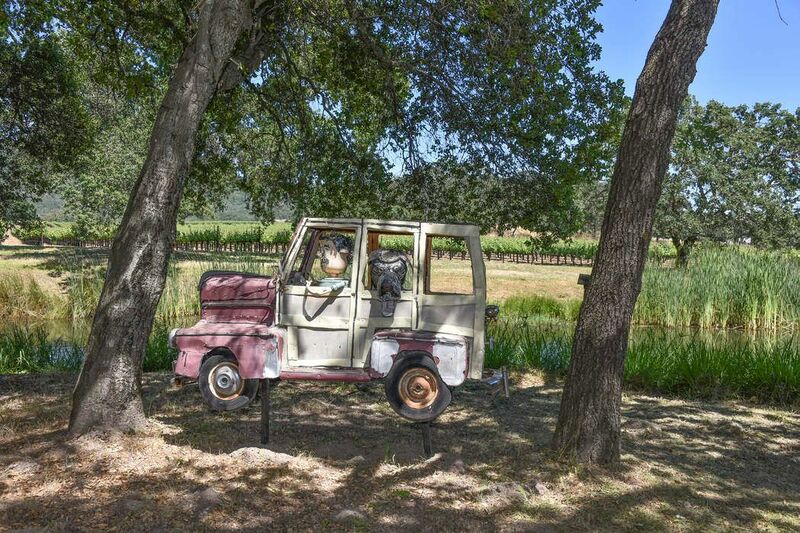 Wine label may be negotiable.